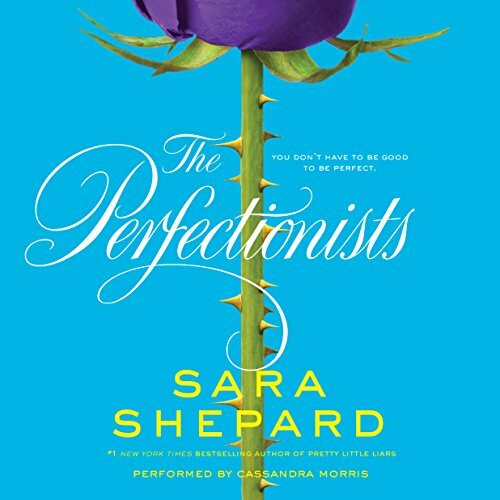 In Beacon Heights, Washington, five high school seniors know that you don't have to be good to be perfect. 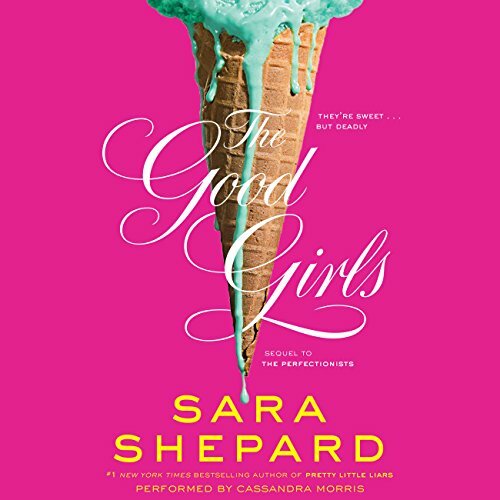 The five girls think they have nothing in common, until they discover they all hate the same person: rich, entitled Nolan, who's done terrible things to each of them. They come up with the perfect murder - a hypothetical murder, of course. It's all wishful thinking - until they wake up one morning to find that their wish came true. Nolan was killed - in exactly the way they planned. The thing is, they didn't do it. So who did? Suddenly the girls are the prime suspects in the murder. And they need to find the real killer before their perfect lives are ended - for good.